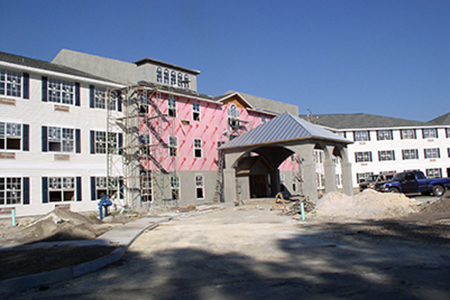 Legacy at Lehigh houses 93 affordable senior living units. 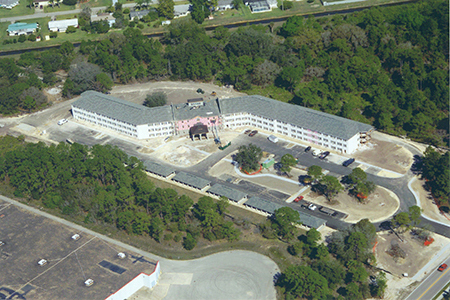 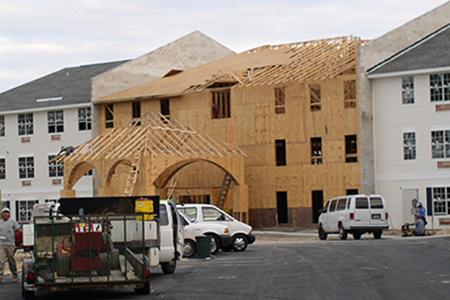 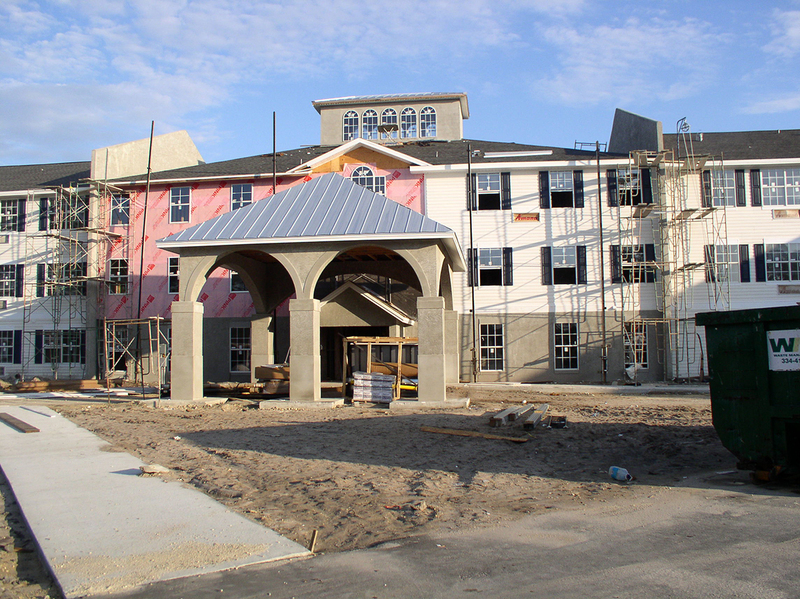 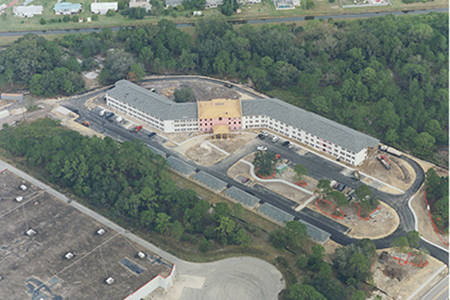 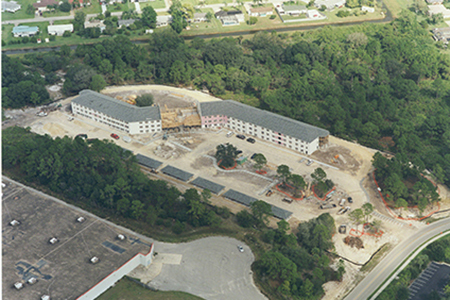 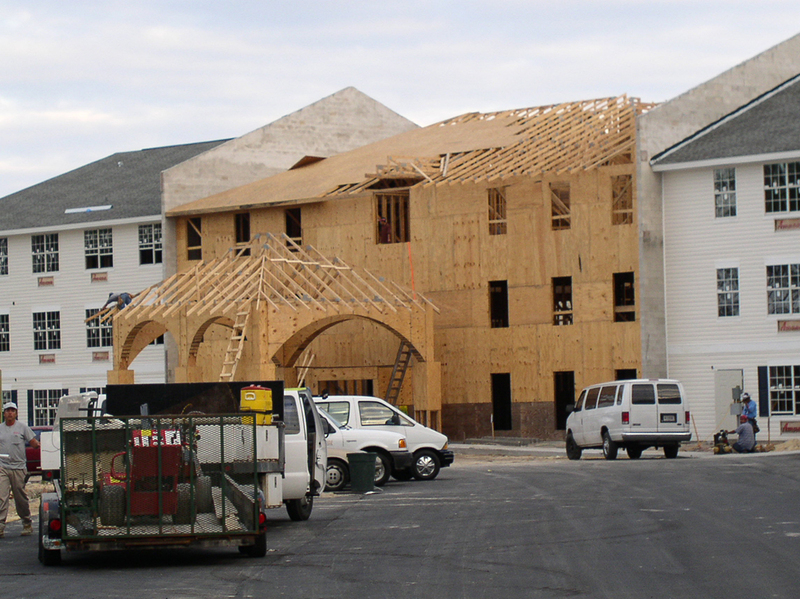 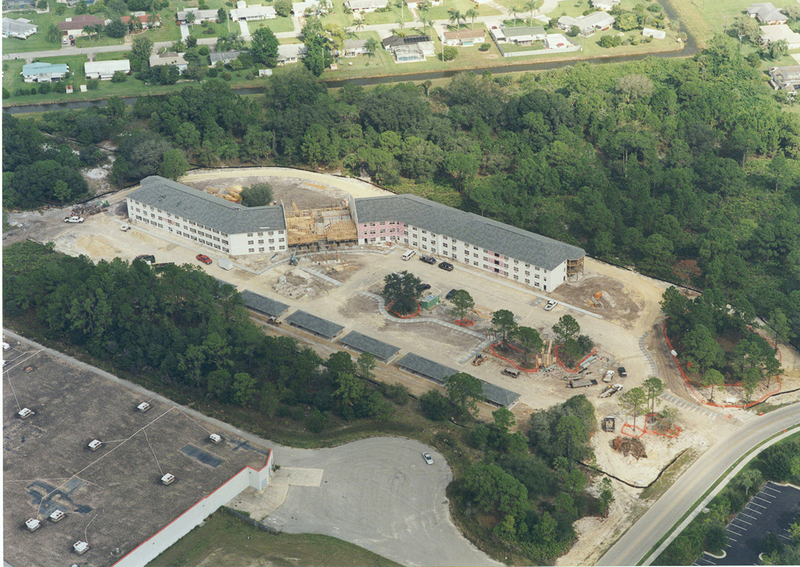 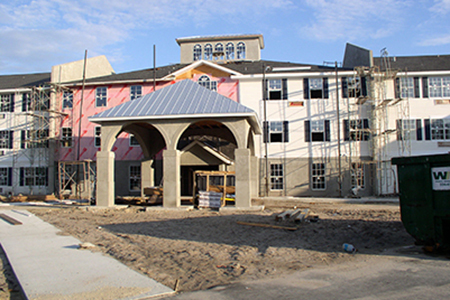 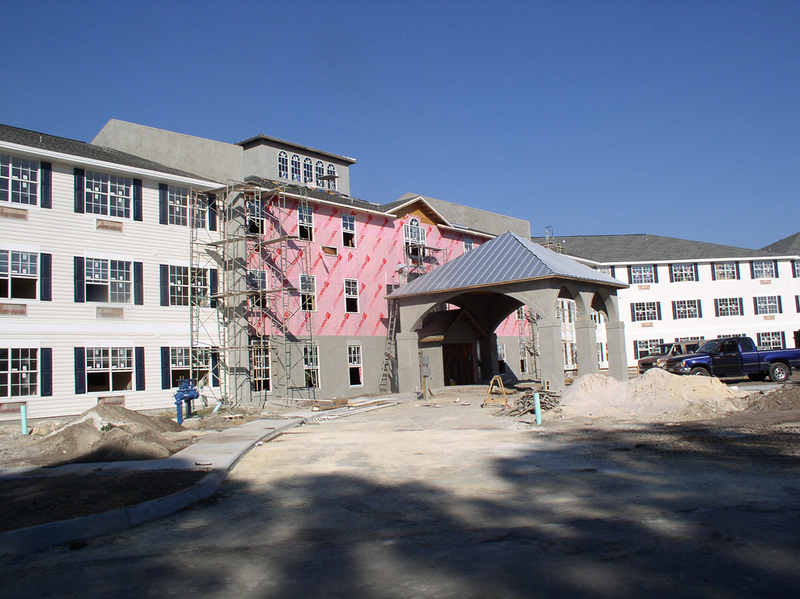 This affordable senior living project was bond financed. 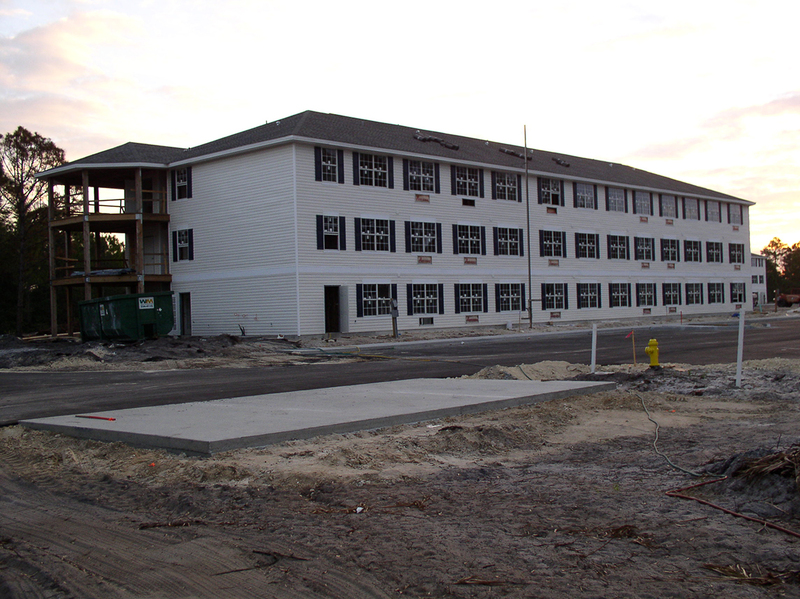 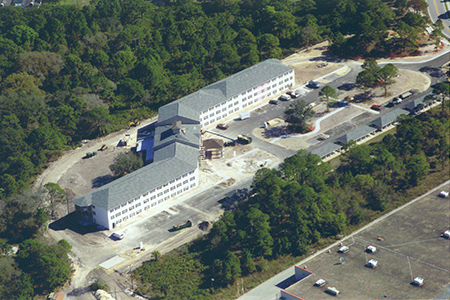 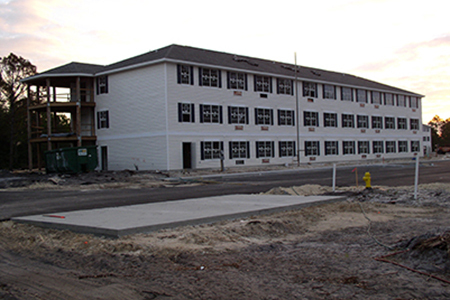 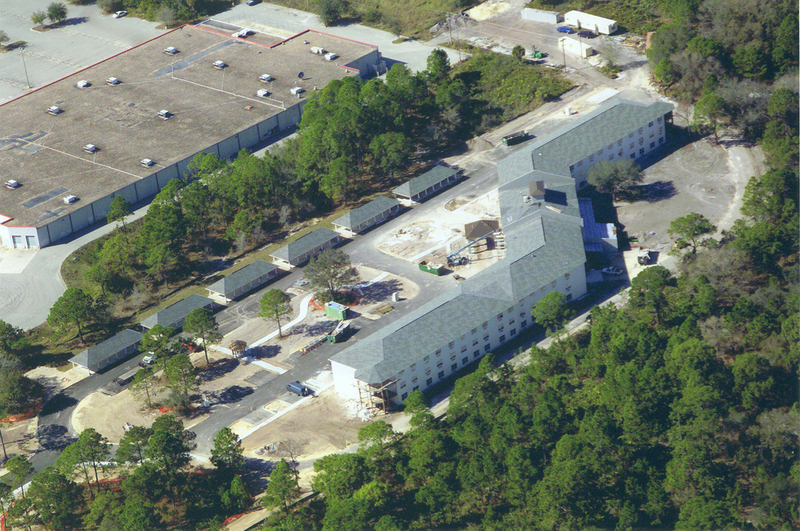 Facility amenities include a common area, activity rooms, laundry and exercise rooms. 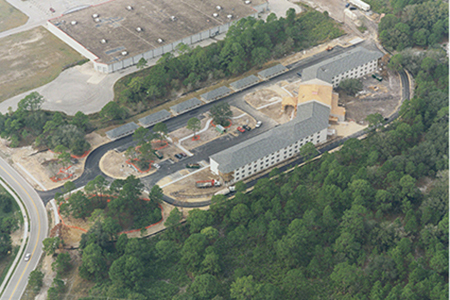 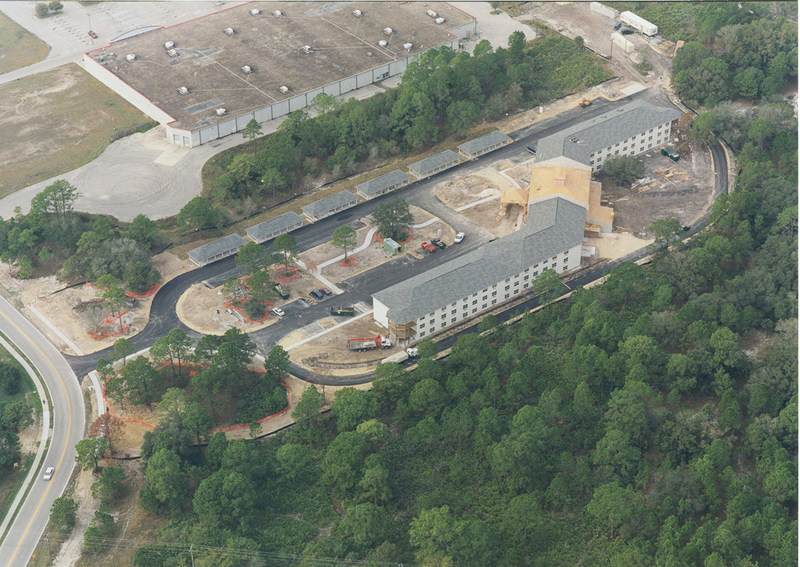 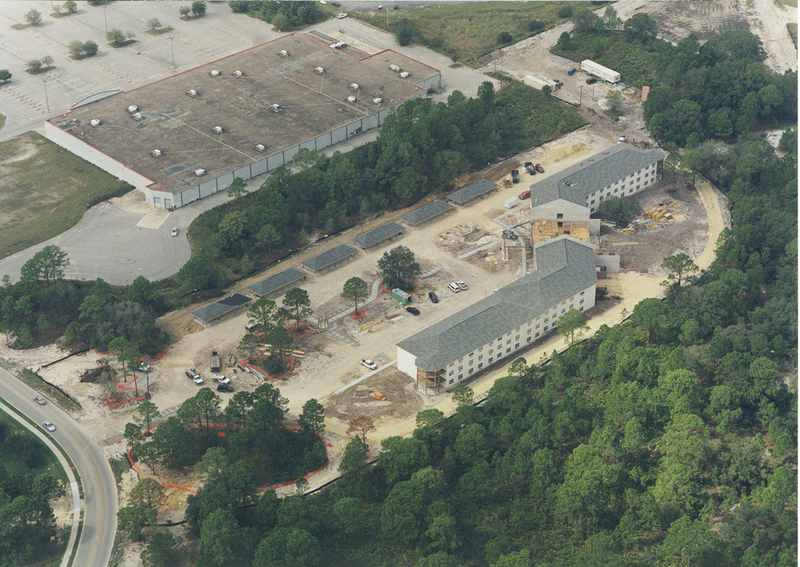 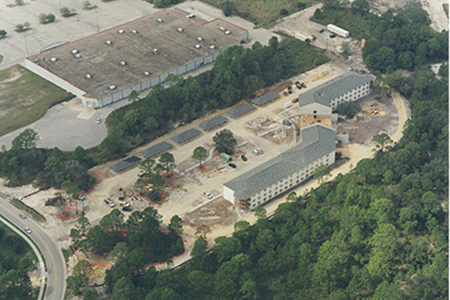 The exterior of the facility is a mixture of brick and shingle roofs.